The Labour Ministry is likely to notify this week the 5-year low 8.55 per cent interest on PF for 2017-18, paving the way for retirement fund body EPFO to credit returns into the accounts of around 5 crore subscribers. 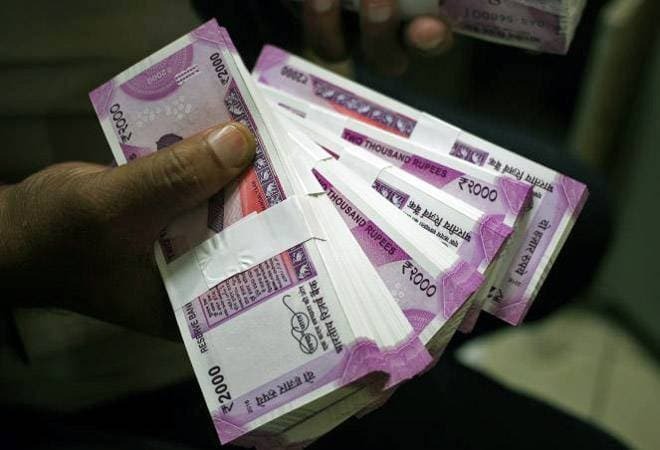 "The Labour Ministry has sought Election Commissions approval to notify rate of interest for crediting the same into members accounts by the EPFO in view of model code of conduct for Karnataka elections," a source said. "The nod is expected anytime this week to provide 8.55 per cent rate of interest to the EPFO subscribers," the source said.